Lakes stole his Soundoff from me. I have enlisted the best lawyer I could find and will be pursuing this in court. 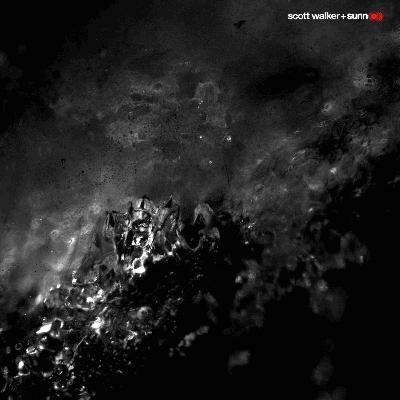 This album represents Scott Walker's best album in 20 years! He's on top form both as a singer and songwriter. Sunn O)))'s contribution is large (just like their sound). Stunning! alright fripp i did it. it's really good. *blasphemy warning* I would have liked this better without the vocals.